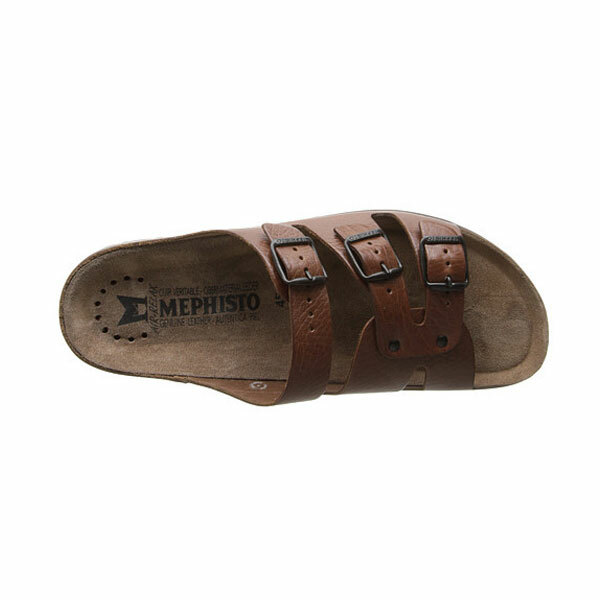 Mephisto Zach Sandals blend style and comfort for those men who are looking for great adjustability and customized walking experience. 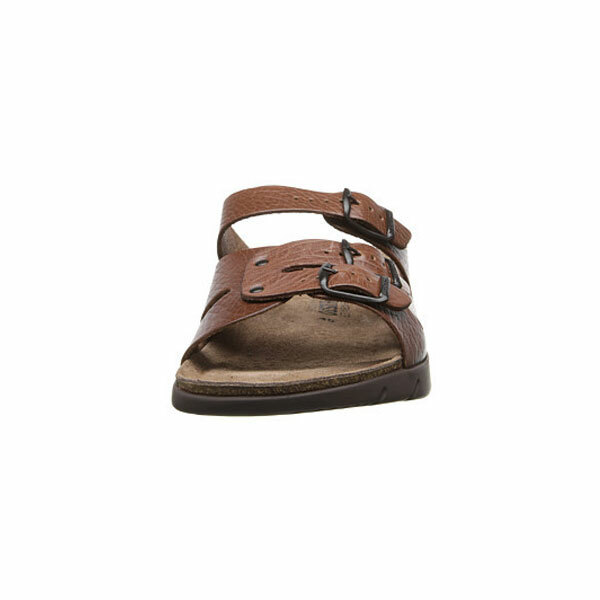 Mephisto Zach Sandals features premium leather uppers with triple buckles for greater adjustability and comfort. 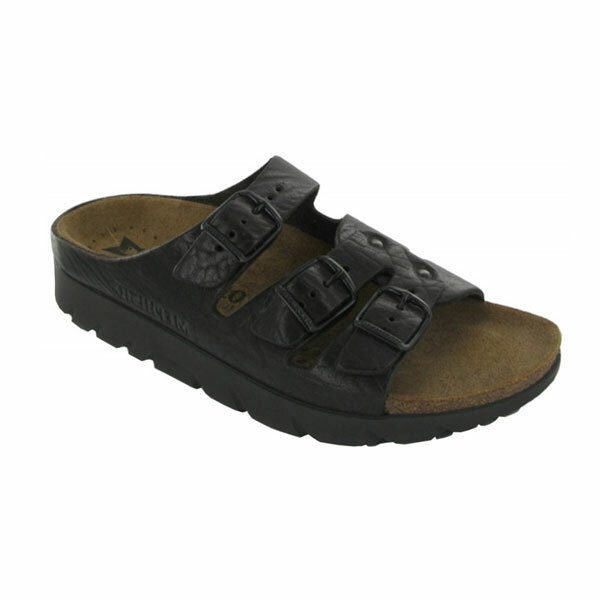 Zach sandals provide customized fit and personalized walking experience as you easily adjust the straps for this purpose. The upper leathers add style to tour footwear taste. 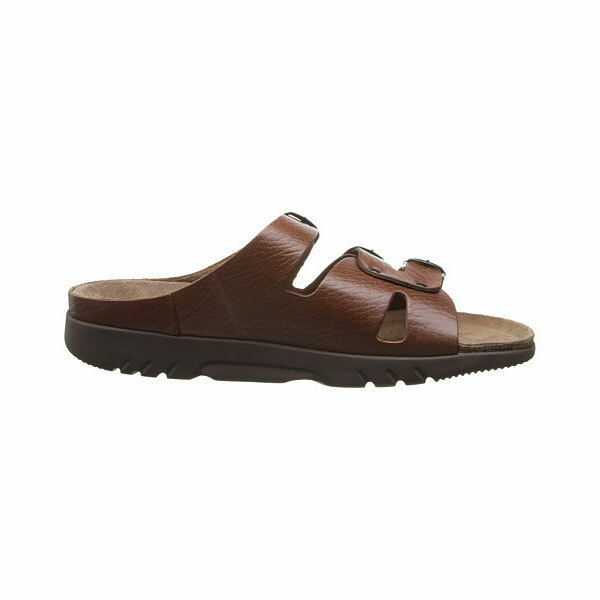 Zach has Air Relax footbed technology that helps the shoes absorb shocks while preventing pain and injuries related to your foot, ankle and leg. 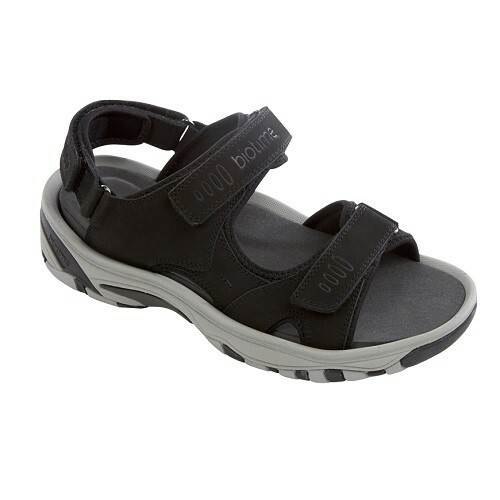 These sandals are made with sturdy rubber outsole that gives more traction and grip. 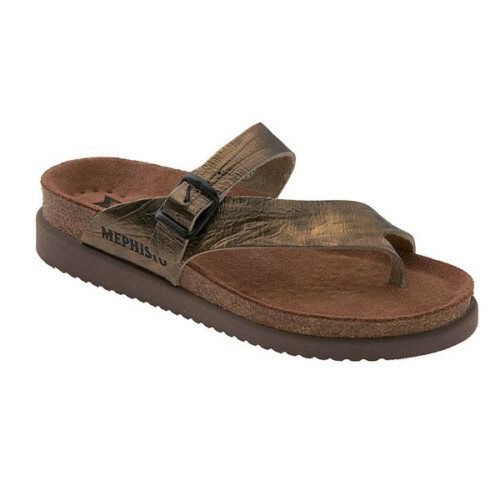 Mephisto Zach Sandals blend style and comfort for those men who are looking for great adjustability and customized walking experience. 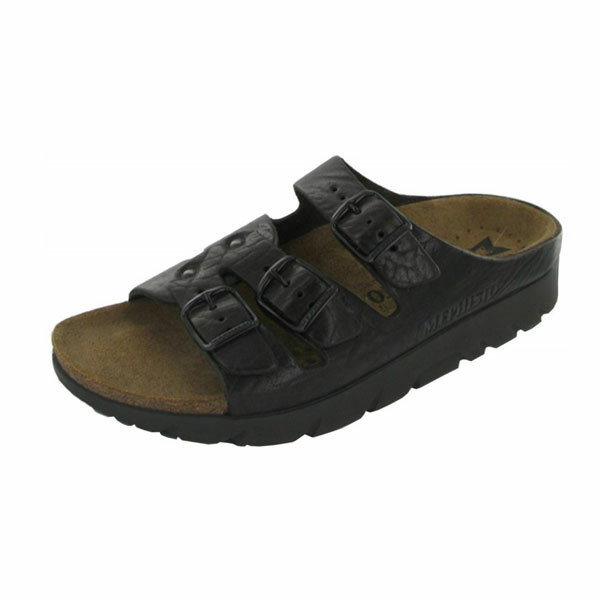 Mephisto Zach sandals feature anti-slip rubber outsole that helps propel your stride with rock bottom design. 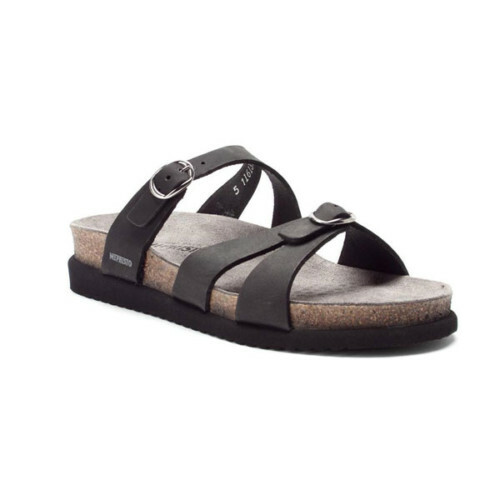 These sandals have suede lined and Air Relax footbed that is anatomically designed and absorbs shocks.